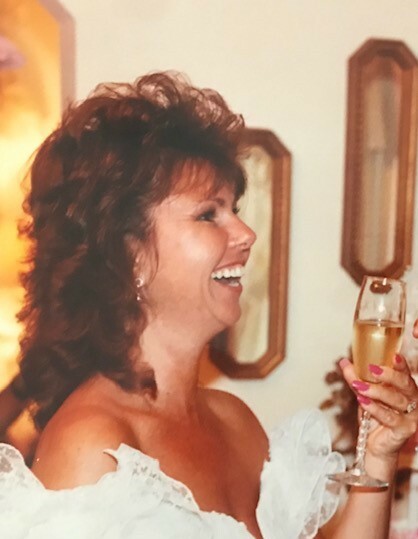 On March 25, 2019, Barbara Ann Myers of Mt. Airy. Beloved wife of Kenneth Myers; and loving daughter of Doris Callahan. Also survived by 4 daughters, 12 grandchildren and 3 sisters.